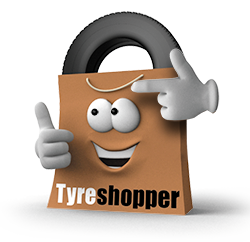 At Tyre Shopper, we’re committed to selling and fitting high-quality tyres at the best possible price for our customers. We have 14 tyre fitting centres around Birmingham, as well as a mobile tyre fitting service where our tyre technicians will come to you. 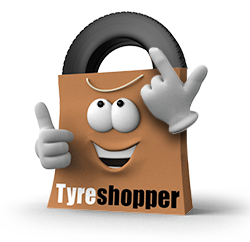 Flat tyres or worn out tyres can be very frustrating, but Tyre Shopper will make your tyre replacement experience as easy as possible. Simply buy your tyres online and choose your local Birmingham tyre fitting centre by searching with your postcode. Our tyre fitting centres are conveniently placed in easy to reach towns around Birmingham and the West Midlands. From Stafford to Coventry, Shrewsbury to Burton-on-Trent, we cover a wide area so you can have the most convenient tyre fitting experience. When buying tyres online, simply select a date and fitting time. Tyres will be fitted while you wait, in an hour-long slot. Mobile tyre fitting is a convenient and simple way to avoid taking time out of your day to take your car to the garage. Our experienced tyre technicians will meet you at a pre-arranged place – it could be your workplace or home – on a specific date during your specified morning or afternoon slot.